Aluminum Oxide Nanowires are elongated nanostructures with various applications as an insulator. 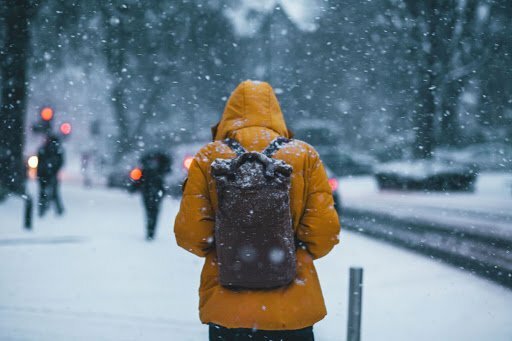 American Elements can produce materials to custom specifications by request, in addition to custom compositions for commercial and research applications and new proprietary technologies. 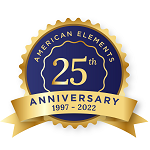 American Elements also casts any of the rare earth metals and most other advanced materials into rod, bar or plate form, as well as numerous other machined shapes and in the form of solutions and organometallic compounds. 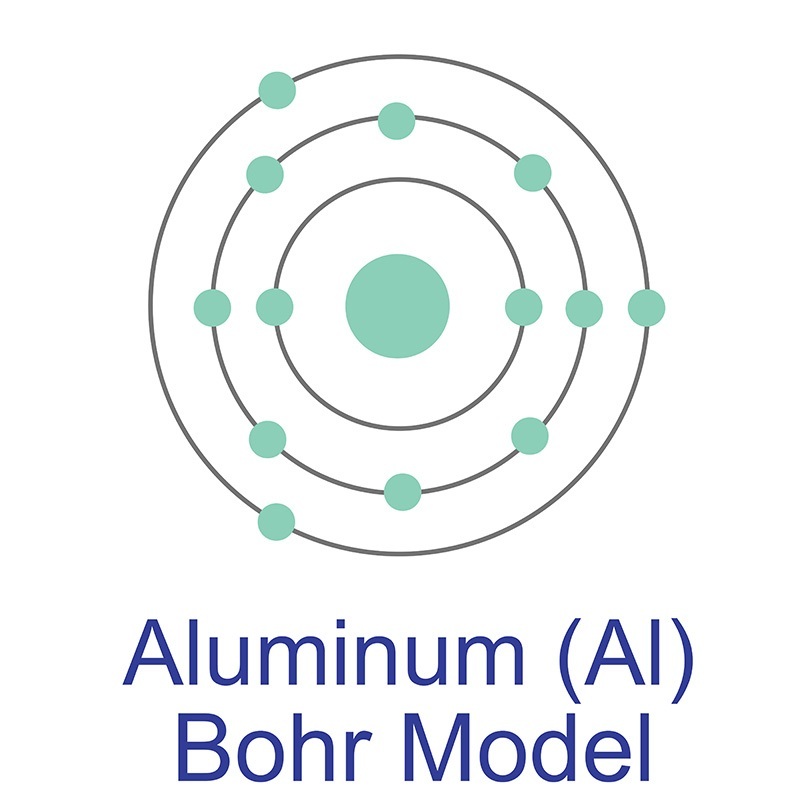 Ultra high purity and high purity forms also include metal powder, submicron powder and nanomaterials, targets for thin film deposition, and pellets for chemical vapor deposition (CVD) and physical vapor deposition (PVD) applications. American Elements produces to many standard grades when applicable, including Mil Spec (military grade); ACS, Reagent and Technical Grade; Food, Agricultural and Pharmaceutical Grade; Optical Grade, USP and EP/BP (European Pharmacopoeia/British Pharmacopoeia) and follows applicable ASTM testing standards. Typical and custom packaging is available, as is additional research, technical and safety (MSDS) data. Please contact us for information on lead time and pricing above.